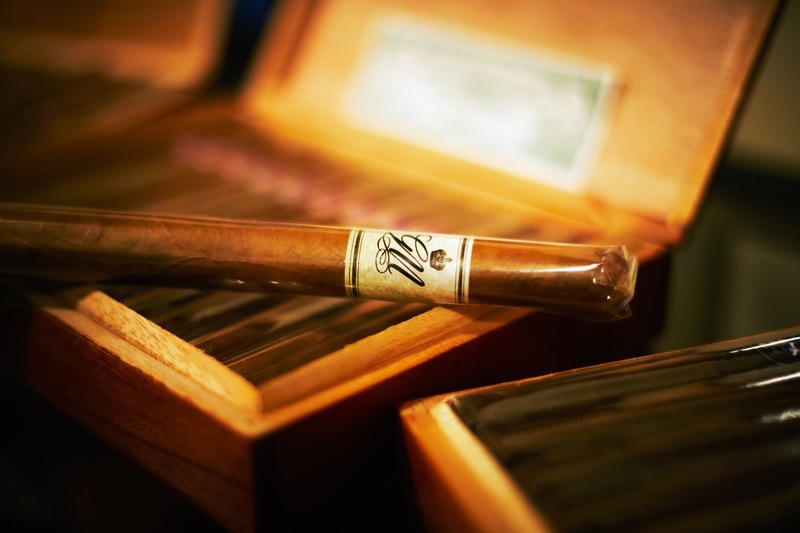 Do you consider yourself a cigar connoisseur? If so, you probably know that the world's finest cigars hail from Central American countries like Cuba, Puerto Rico, Haiti, and Honduras. But did you know that Nicaraguan cigars are arguably the best cigars money can buy? New to Nicaraguan cigars or simply curious which choice cigars are worth buying from there? In this article, we're covering what makes cigars from Nicaragua better than other options, and the top 5 cigars on the market. 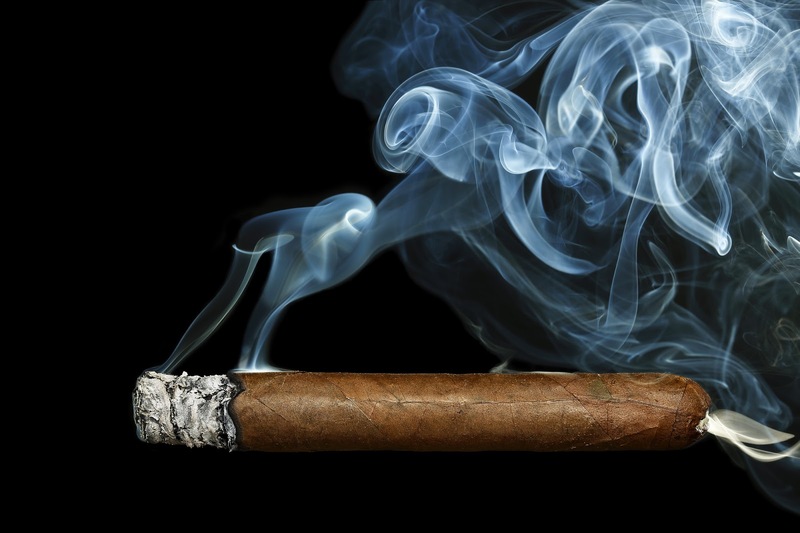 What Makes Nicaraguan Cigars So Good? Of all the premium cigar countries in Central America, Nicaragua is hailed as one of the top countries and growing regions. 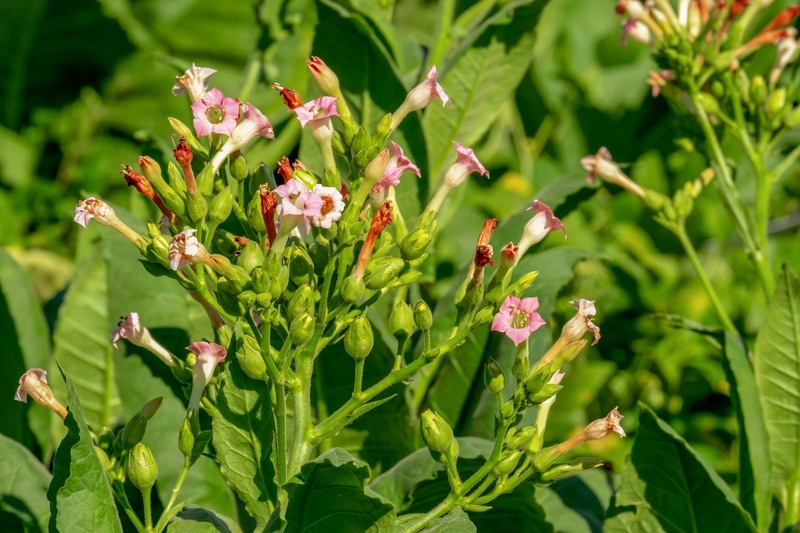 The country's nutrient-rich volcanic soil and weather make it the ideal climate to grow fertile, top-quality tobacco. A decent amount of Nicaragua's tobacco leaves come from Jalapa and Esteli, two fertile valleys that are responsible for producing some of the world's best filler, binder, and wrapper. The area of Condega, which is close to the Nicaraguan-Honduran border, has also recently become a hotspot for tobacco cultivation. And while it is similar to Cuba, another massively popular cigar tobacco country, Nicaragua's composed of several distinct regions with unique soil and minerals, which results in the creation of a special and distinct cigar flavor, unlike any other country. Now that you know why Nicaragua is a choice country for cigars, you're probably wondering what cigars are worth taking home. Here's a breakdown of the best cigars Nicaragua has to offer. 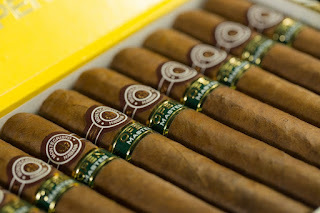 Padron 1926 Serie is one of the most popular hand-rolled cigars in all of Nicaragua. The tobacco in these cigars is harvested from small farms and aged for five years to create the cigar's smokey, rich flavor. This line was limited in production, however, so finding these cigars can be difficult, but if you can find them, they are well worth the search. Manuel Quesada and Nestor Plascencia, two of the cigar industry's top manufacturers, collaborated on this delicious cigar. It's smooth, full-bodied, and contains hints of coffee, dark chocolate, and sweet prices. When it comes to premium cigars, this reasonably priced cigar is one of the best options on the market. This cigar option was crafted under the supervision of renowned cigar maker, Jose "Pepin" Garcia. It's made from carefully chosen binder and filler tobaccos from the most fertile of Nicaragua's tobacco regions. It has a full-body profile with delicious notes of cedar, leather, spice, and dark chocolate, and it embodies everything a cigar connoisseur would look for. This cigar is part of one of the earliest cigar lines to hit the Nicaraguan market. This hefty cigar encapsulates all of the wonders Nicaragua's tobacco has to offer. It's the perfect blend of earthy and sweet and has surprising notes of black pepper that will pep up your palette for sure. This cigar hit the market in 2012 and won awards for its delicious flavor and masterful construction. The binder and filler tobaccos of this cigar come from the rich volcanic region of Esteli and offer smooth and silky blend. Veteran cigar smokers will love this blend's sweet aromatic smoke and delicious notes of coffee, cedar, nutmeg, and white pepper. When it comes to choice cigars, Nicaraguan cigars can't be beaten. This list of cigar options barely scratches the surface of what Nicaragua has to offer. 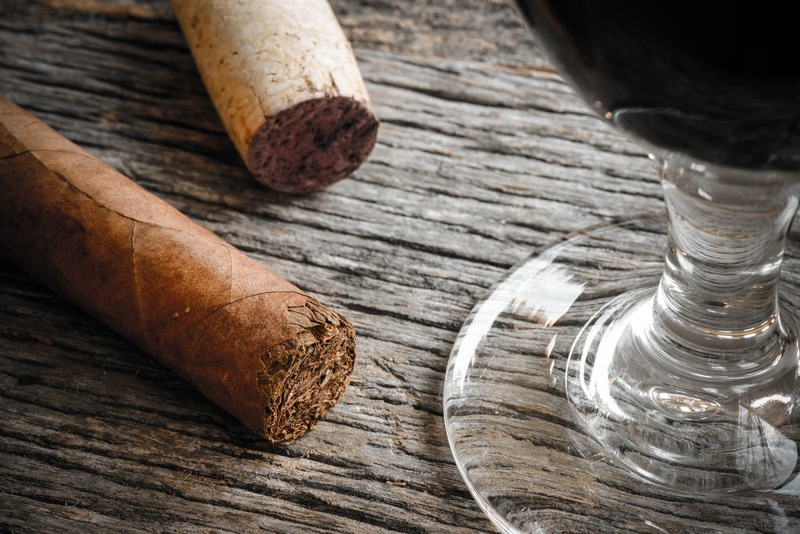 So if you're a true cigar connoisseur, explore every option on this list, and then some! Want a delicious cigar but not sure where to start looking? Check out our amazing discounted cigar bundles! 2017 IPCPR Trade and Convention Show, Las Vegas: I believe cigar manufactures are dreamers, and that is one thing the regulatory agencies can't stop. 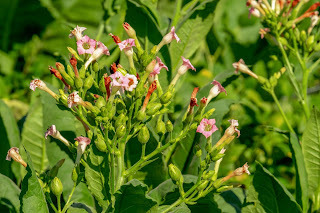 There have been deadline extensions and legal challenges, and even though we know the FDA is determined to have its way, we all have faith that, at worst, the new regulations somehow will be manageable, although expensive. We all hope that this will be the case, but we still need to continue to fight for our rights.